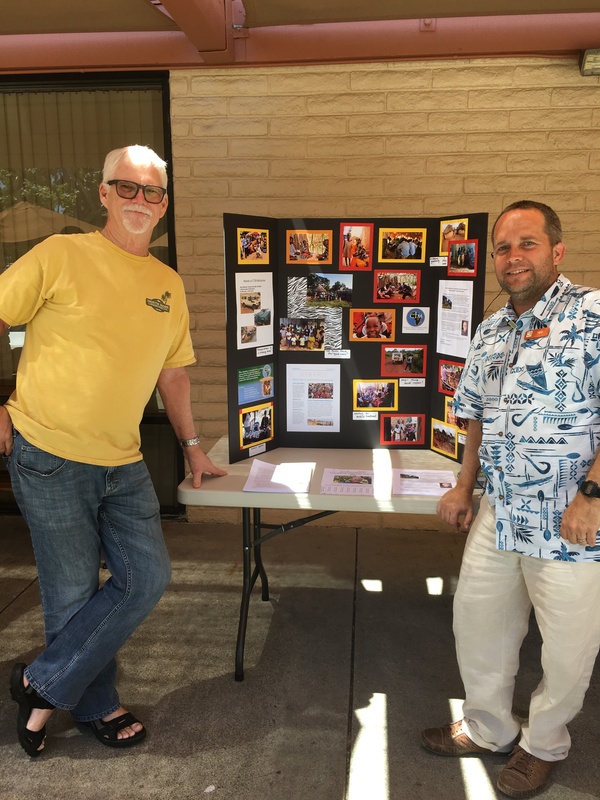 Paul Presents at Calvary Chapel Mission Viejo! 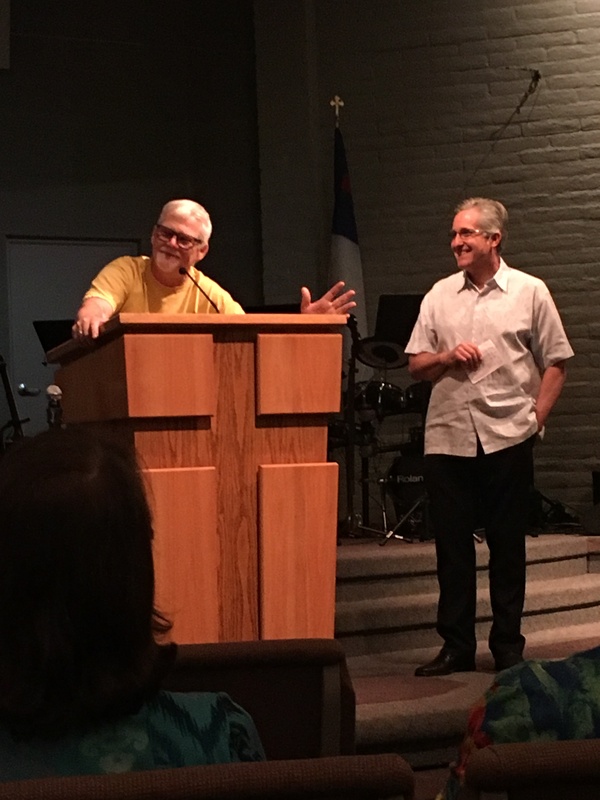 We are excited to report that Paul M. Dooley, CTM Secretary and Treasurer, was able to present at Calvary Chapel Mission Viejo on Sunday, April 9th. Paul was invited by Senior Pastor Rob Miller to present at both services – the 9 AM, and 11 AM service. Several hundred people attended each service, and heard about …. How from humble beginnings in 2014, CTM has now been able to plant more than 100 churches in the back-country villages of Uganda; and had grown into a unified U.S and Uganda based ministry that is having a real impact on the hearts and lives of people across the back-country of Uganda. communities be transformed by the power of Christ to new life – spiritually, economically, and socially. How CTM has had tremendous impact to the back-country villages in 2015 and 16, through “Transform Uganda” I and II. “Transform Uganda III”, coming the last two weeks of July, where 20-30 people will be traveling from the U.S., Nigeria and Kenya to meet up as teams, and then together minister to the country villages of Uganda – drilling wells, dispensing medical treatment, building shelters, and showing the love of God to His people. In closing, Paul promised to document the events of Transform Uganda III, and bring back a full report – along with photos, stories of impact, and videos. Paul was prayed for by the pastor, accompanied by the entire CCMV church. After each service, we were able to share the ministry of CTM with people who stopped by after the service. Several expressed interest in supporting Paul, and CTM’s ministry, and filled out contact requests to stay in touch. All in all it was a blessed day! Thank you CCMV!